LAHORE: Model and social media personality Qandeel Baloch held a press conference at the Lahore Press Club on Tuesday and said that she had written to the Interior Ministry to grant her security. 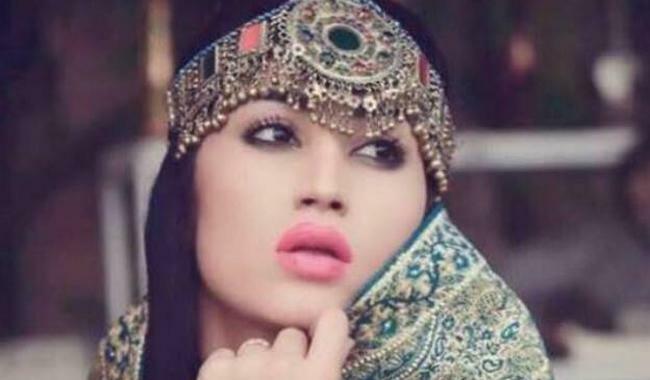 "I have been receiving death threats," said Qandeel. "I have written a letter to Chaudhry Nisar to provide me with more security," she added. Qandeel also stated that if anything were to happen to her or her family, the Interior Ministry should be blamed for it. "How was my passport and N.I.C leaked to the media? FIA should conduct an inquiry and get to the bottom of it," she said. Qandeel also spoke about Mufti Abdul Qavi and said that she had brought his reality to the fore. "Whatever Qandeel Baloch does, she does it in front of the whole world," she said. "She does not hide behind closed doors like other people."